Our community has been around since September 2012. 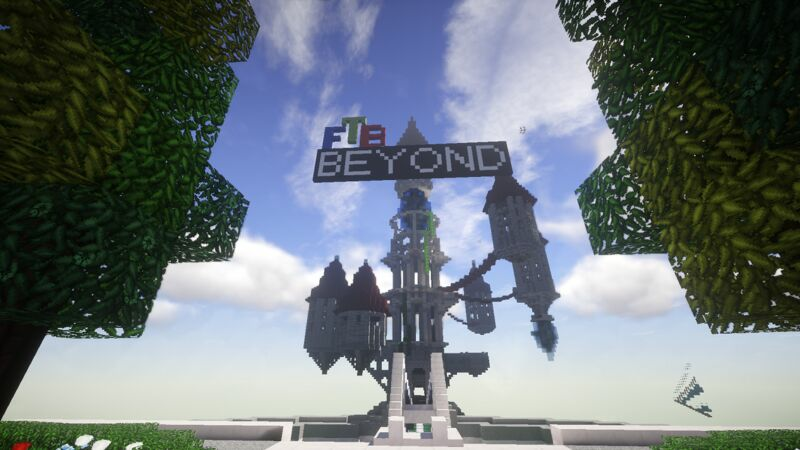 We have experienced everything from Tekkit through to FTB Ultimate, Direwolf20 and Beyond. We have gained an extraordinary amount of experience in running servers and using that experience to create a better environment for our players. Our staff team is made up of dedicated volunteers, some of which have been here since the beginning. Each bringing their own set of skills to the table. We are constantly on the lookout for potential players to join our staff team, So if you think you have what it takes, we would love to have an application in at some point! We Have a Discord server to communicate with our players and to be able to provide better support. If there is no staff member on a server to help you or a player is unable to answer your questions, Discord is the best option to get support. There are many active players and staff member on every day to help out. 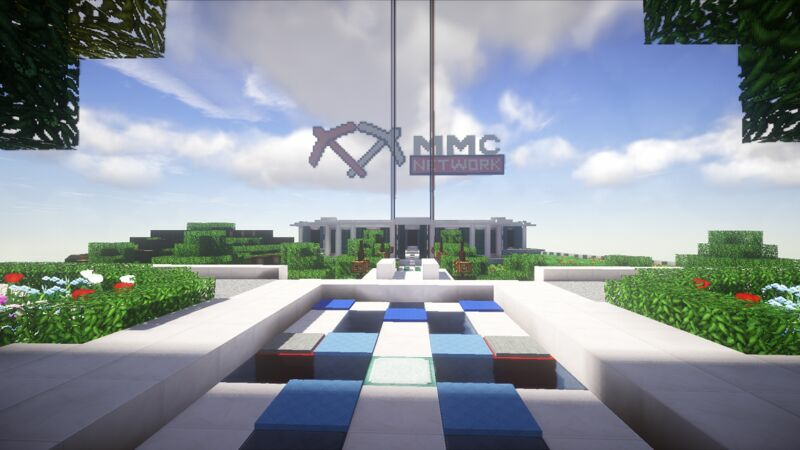 Fantastic Server, Great staff, and a nice community! Excellent server, great uptime, awesome people and super helpfull staff that never fails to answer a question! 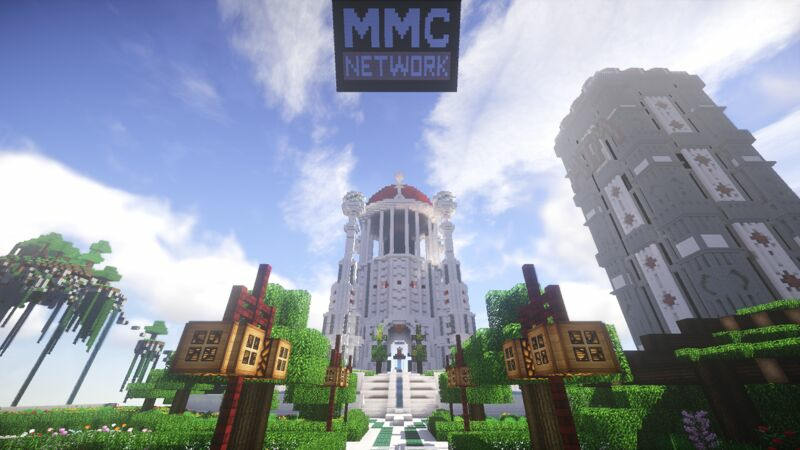 This is the best Minecraft hosting group around imo. I love the modpack variety and their website is awesome! The staff are really helpful too and it's nice to play on a server with lots of beneficial plugins. 10/10: would recommend. At first im like eh a server nobody cares about you and you are one in the crowed . But when i first joined this server i instantly got greeted welcome and it felt nice to be pointed out(for me anyways). And they also helped me through registration. An asperlutely horrid server, worst i've ever seen :D Ok jokes aside. It's a pleasure to play on this server. The community is a joy to play with too. Yes it has it's issues but so do every other server and a lot of it isn't even because of the server, it's because the modpack is in Alpha. Have been playing on this server for about 18 months and love how friendly people are, honestly it is refreshing to see when an owner of a server goes out of his way to correct any issues that may come up regardless of the time of day. Been an off and on player for a while, always been welcomed by Amazing staff! Lee is 100% One of the best server owners I've seen out there and is always trying his best to improve and make sure everyone has an amazing experience while on the server! I liked it at the beginning. But staff got more and more inactive. They are probably alot better now however i didnt have a good experience. Unfortunately, Due to most of our staff being in college/Uni, They have been having to deal with course work leading up to their exams. Absolutely Horrible, the staff is mean, They accuse you of doing stuff you didn't do, then when you speak up about it they mute you. The server is always lagging, 0/10 the worst! You broke our rules. Everyone was there to see it. Logs provide evidence. rly rly rly and when i say rly i mean it, REALLY bad server, laging all the time, crashes all the time and you go back 5-10 mins. you cant have more than 2 quarries , refined storage is bugged . You cant REALLY mean this, you still play. A++ would mine again. Typing more for the length filter. Penguins. This server Has an amazing Community. Friendly and Fun. Some things like not a lot of mobs but still very fun. Friendly staff and no lag.